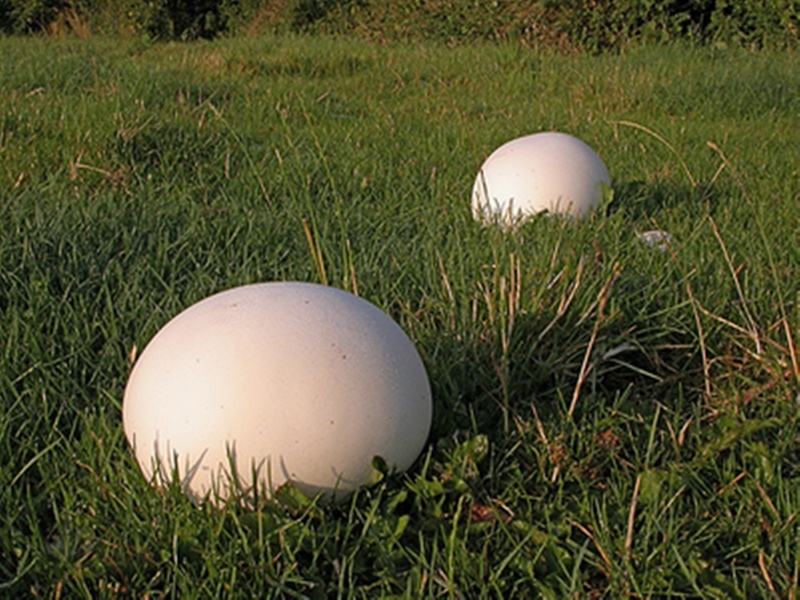 It’s the time of year where I start keeping my eye out for giant puffball mushrooms in my yard. I’ve still got some wild onions to pick, and even a few dandelions and wild strawberries can be seen among the weeds in my flowerbed. If you’ve ever picked juicy, sun-ripened blackberries out in the forest, or come across a vine of wild muscadine grapes, then you know the magic of wild edibles. They’re bursting with flavor, as fresh as food can be, and absolutely teeming with nutrition! And best of all, they’re a free resource available to practically all of us—once we know what to look for. Me at age 7, helping to pick shellfish at the beach. 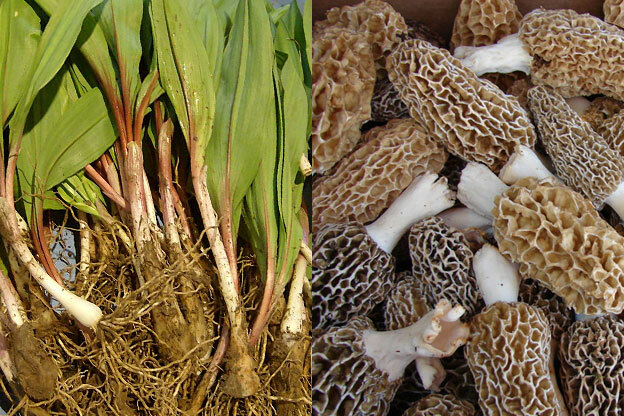 I grew up foraging. 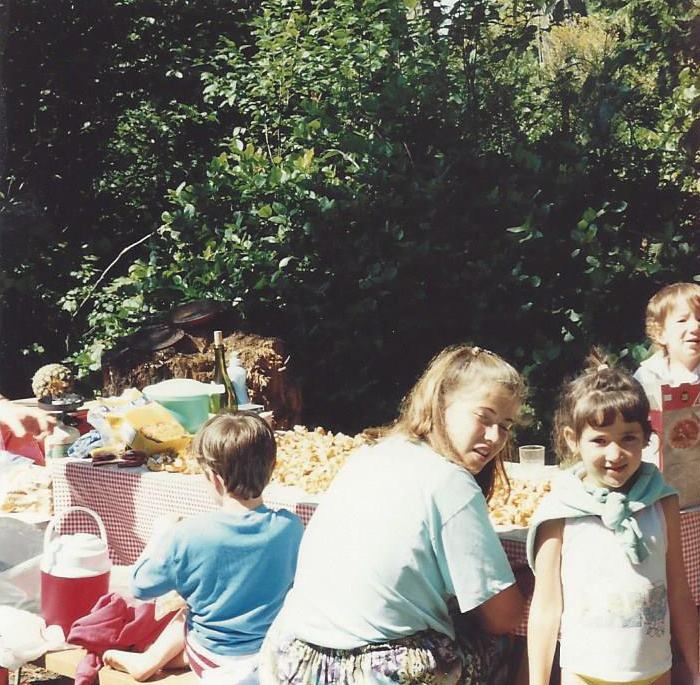 We were very poor, and much of our food came from what we could grow in our yard, fish or pick from the ocean (one of many benefits of growing up by the ocean), and collect from woods, road sides, and unmaintained parks in our neighborhood. 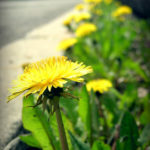 As a 5-year old, I knew at least six types of berries, three types of edible mushrooms, a couple of edible wild roots, and at least five types of edible flowers, including the ubiquitous dandelion flowers, buds and greens. 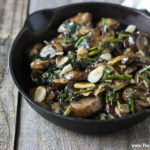 While foraging came out of necessity during my childhood, I do it now for an appreciation of the unique flavors and unmatched nutrients these foods contain. Although the types of wild edibles available to you will depend on a host of factors (geography, climate, altitude, and season, just to name a few), it’s usually possible to find at least a few different wild items without even leaving the neighborhood. So why wait? 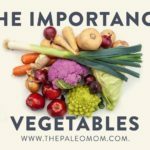 Let’s learn about these nutritional gems so we can start incorporating them into our diets! 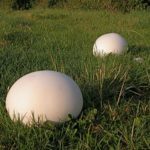 Why Bother Foraging for Food? Many of us have super busy lives and limited time to prepare our food, much less go outside and gather it with our own hands. 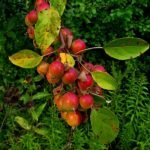 But, collecting wild edibles is a hugely rewarding experience, not only for the sense of accomplishment (and the perks that come from getting outside in fresh air and nature), but also for the incredible nutritional benefits foraged foods bring. Studies of wild foods almost universally show that they’re higher in micronutrients than their cultivated counterparts (especially vitamin C, copper, calcium, sodium, potassium, and iron). In fact, hunter-gatherers and free-living primates (whose plant-food intake is 100% wild) can achieve intakes of certain vitamins and minerals that would be impossible for most of us to reach on a cultivated-food diet, unless we were also taking supplements. For instance, even without dairy, it’s estimated that early humans consumed about twice as much calcium as we do today (thanks in large part to a diverse intake of nutrient-dense foraged plants)! 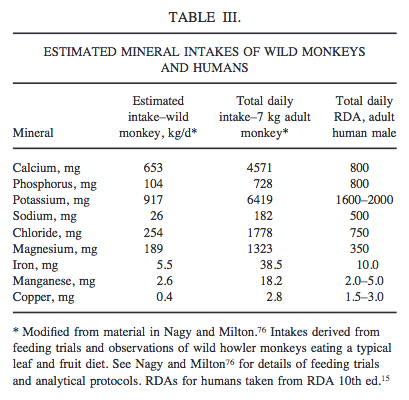 A 7kg monkey gets 2-10 times as much essential minerals from a wild diet than the RDA for a 50-70kg adult human (of which most of us fall short already!). So, what easy-to-find wild foods can give us these micronutrient and phytochemical benefits? Let’s take a look at some of the most common varieties! Dandelion. 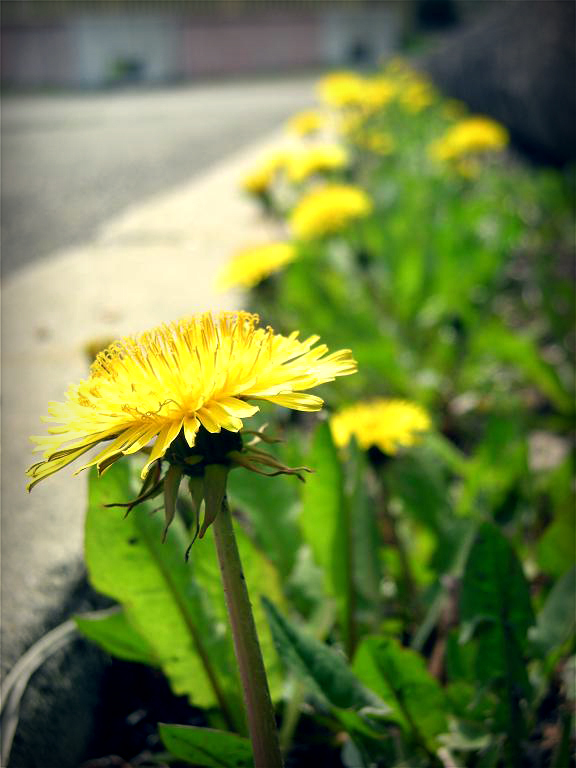 What do dandelions give us apart from extra yard work? Tons of nutrition, for one! 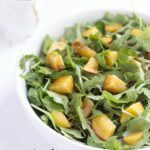 A single cup of dandelion greens contains 535% of the RDA for vitamin K, 112% for vitamin A (in the form of vitamin A precursors), 32% for vitamin C, and about 10% for vitamin E, calcium, iron, and manganese. And, the buds and yellow flowers are edible, too. Not too bad for a plant most of us want to get rid of! 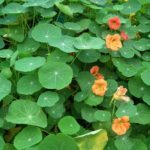 Nasturtium. 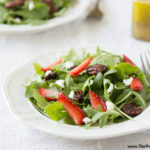 These plants have edible, peppery-tasting leaves and flowers, and are a great addition to salads or pickled foods. 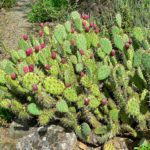 Rich in vitamin C and iron, they frequently grow in city and suburban environments (and are often used in gardens, since they can help protect other plants from predatory insects). 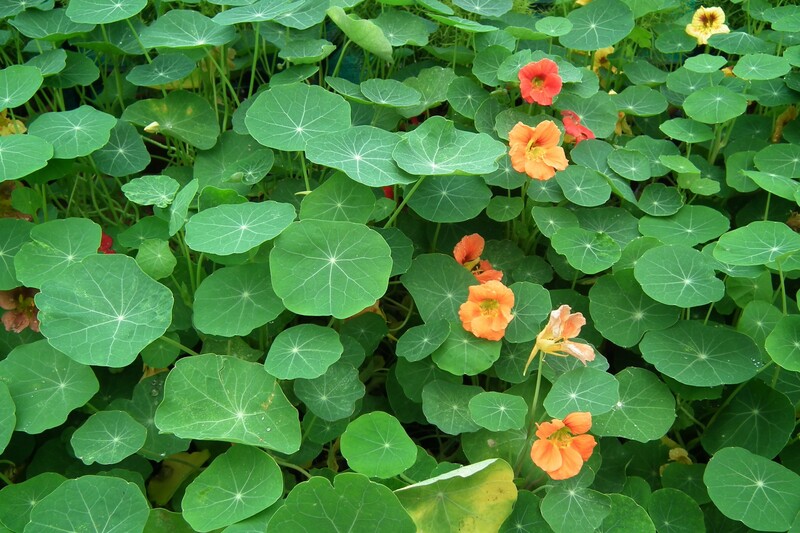 I almost always have a few nasturtium plants planted in my yard just for the beauty of the flowers in salads! Wood sorrel. 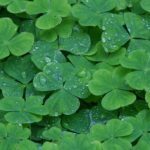 Wood sorrel is another edible weed often mistaken for clover (the main difference is that wood sorrel has heart-shaped leaves, like the iconic Irish shamrock, whereas clover has rounded leaves). 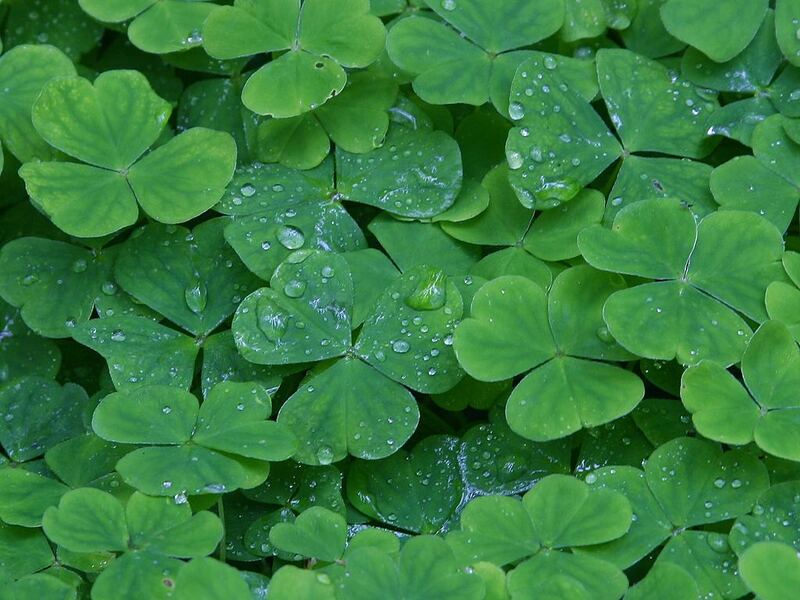 Growing throughout most of North America, wood sorrel has a lemony flavor and impressive vitamin C content (some varieties of sorrel were used by sailors to avoid scurvy). Mint. Mint is a great wild edible because it’s so easy to identify (rub a leaf between your fingers and take a whiff!). 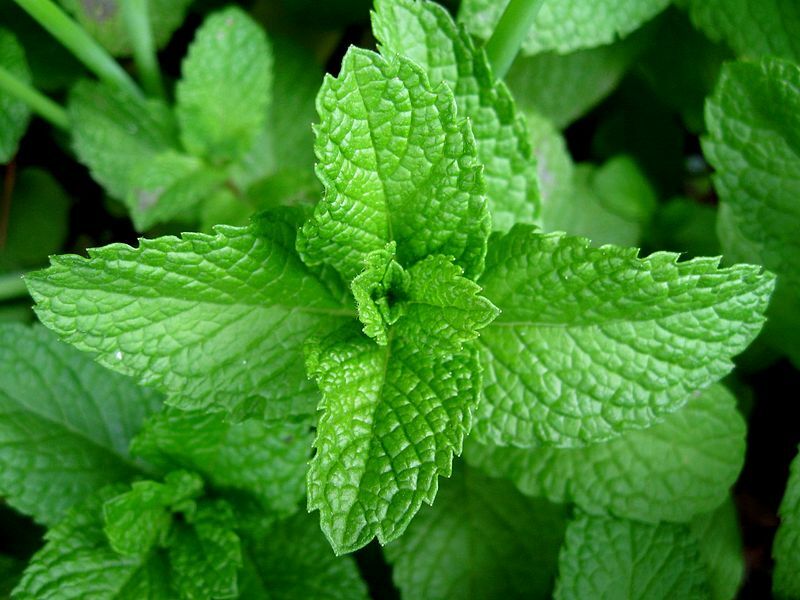 Spearmint, peppermint, and other mint varieties can commonly be found growing in yards, between rocks, on hillsides, in fields, and in both rural and urban areas in most regions of the country. 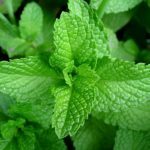 And, mint (especially peppermint) ranks high on the list of polyphenol-rich foods, enhancing its already impressive nutrient profile (iron, beta-carotene, folate, vitamin C, calcium, and manganese are abundant). 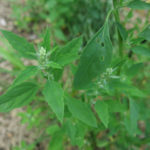 Lambsquarters (wild spinach). A common weed throughout moderate-climate regions, and a staple of my childhood (and adulthood for that matter!) 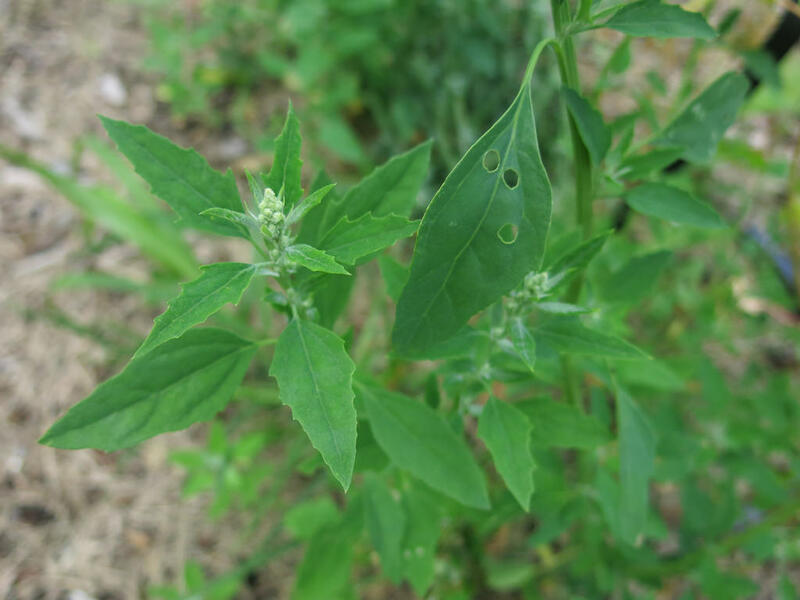 lambsquarter is one of the most nutritious leafy greens known—with even higher levels of beta-carotene, lutein, fiber, vitamin C, calcium, zinc, copper, manganese, and riboflavin than its cousin, domesticated spinach. It’s also up to four times higher in potassium than common green vegetables like Swiss chard and broccoli (with 1286mg per 100 grams, by some analyses). 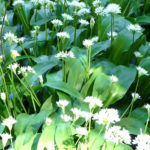 Wild garlic and wild onions. 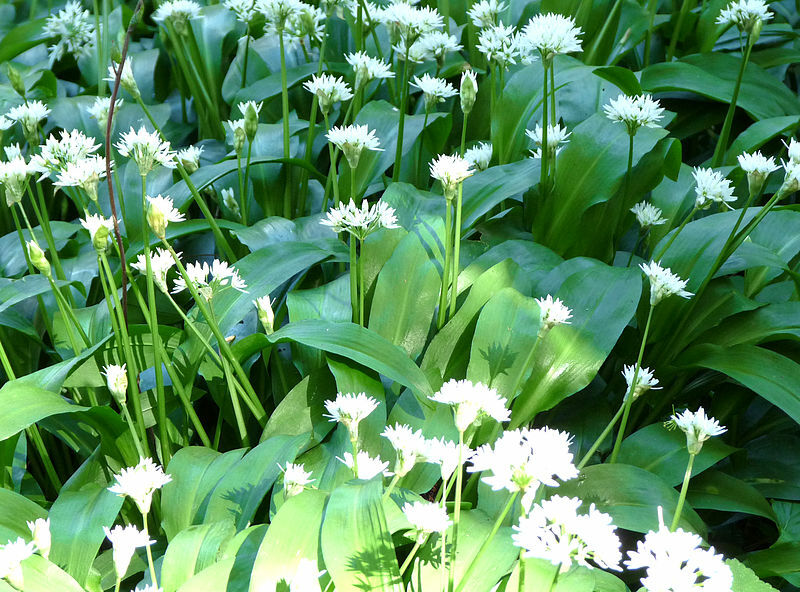 Members of the allium genus (and cousins of the familiar store-bought varieties), wild onions, leeks (called ramps) and garlic are a treasure to find outside—and often, you can smell them before you see them! All parts of the plants are edible (the underground bulbs, the flowers, and the leaves), and like other alliums, they’re rich in anti-cancer allylsulfides and organosulfur compounds. Cattails. 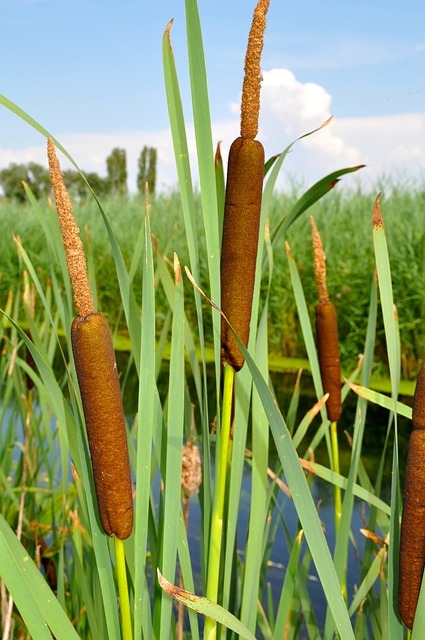 Cattails are a common sight in wetlands, pond edges, and even wet gutters along the side of the road. And, they happen to be a great wild edible! 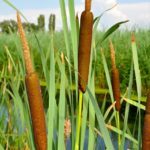 Their starchy root (called a rhizome) can be peeled, cooked, and eaten just like a potato, and the corms (small stubs near the cattail’s base) can also be peeled and eaten either raw or cooked. Depending on the time of year, the shoots, flower heads, and hotdog-like pollen heads can also be consumed. Any attempt at collecting wild mushrooms needs to come with a disclaimer! 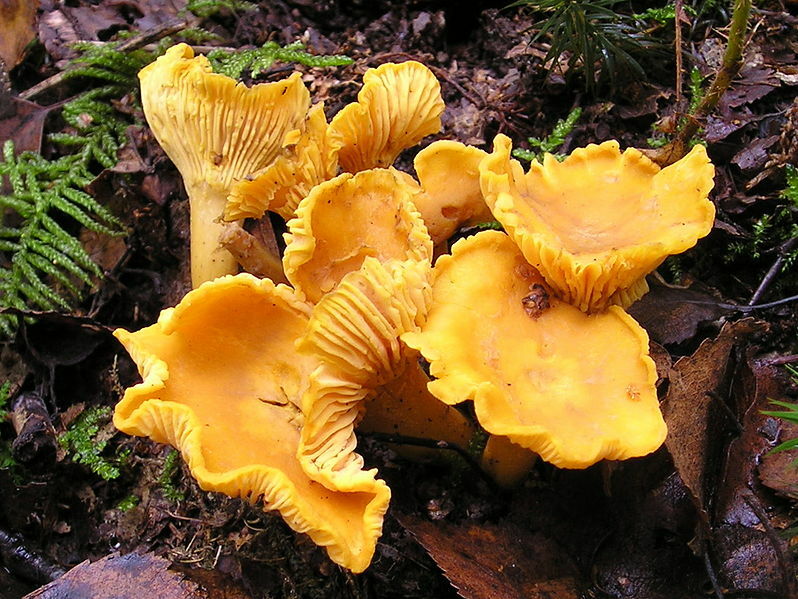 There are many poisonous lookalikes that resemble edible mushrooms (including all those detailed below), and harvesting the wrong kind can quickly result in a hospital visit, a liver transplant, or worse (yeah, I do mean death). 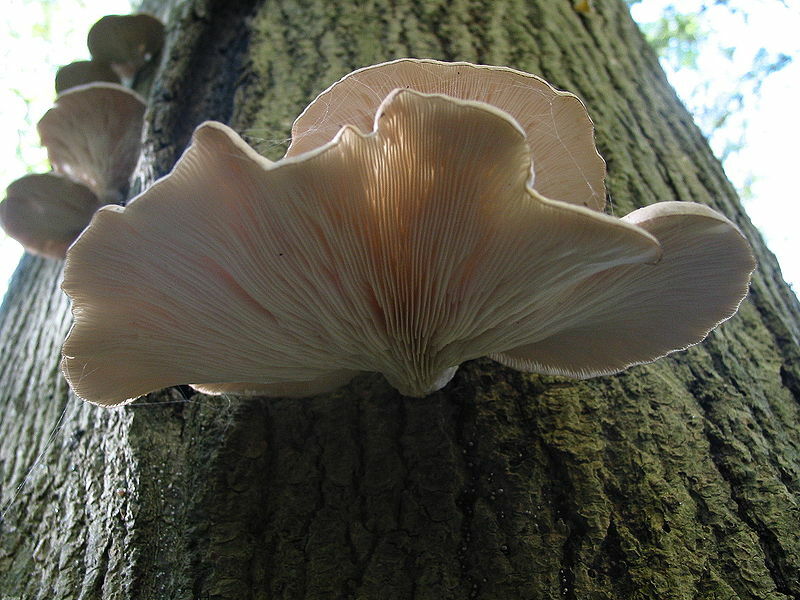 If you aren’t an experienced collector and 100% confident about distinguishing safe mushrooms from hazardous ones, there are mushroom-hunting clubs, expert-led expeditions, and even local classes that can offer safe mushroom-hunting adventures without the risk of misidentification. 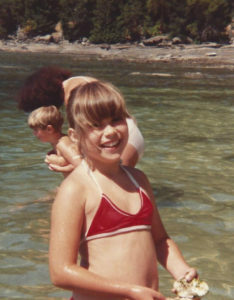 A terrible picture of a 13-year old me, but it captures a common occurrence of my childhood well. After picking chanterelles, we would sun-dry them and then freeze them so they’d last for months. 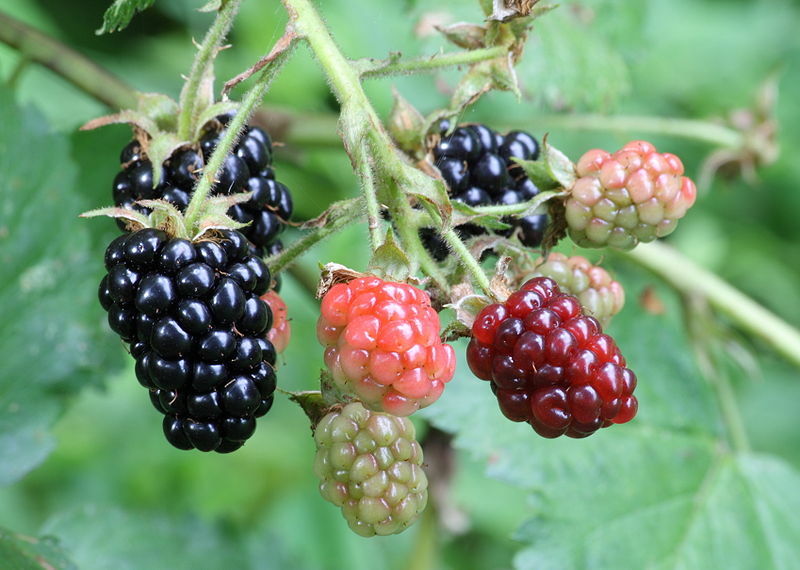 Unlike cultivated fruit, which tends to be sucrose-dominated, wild fruits are generally higher in glucose and fructose (as well as fiber) and richer in micronutrients. And, because wild fruit tends to be smaller than their domesticated counterparts, they have a higher skin-to-pulp ratio—giving them greater levels of certain phytochemicals concentrated in the skin. 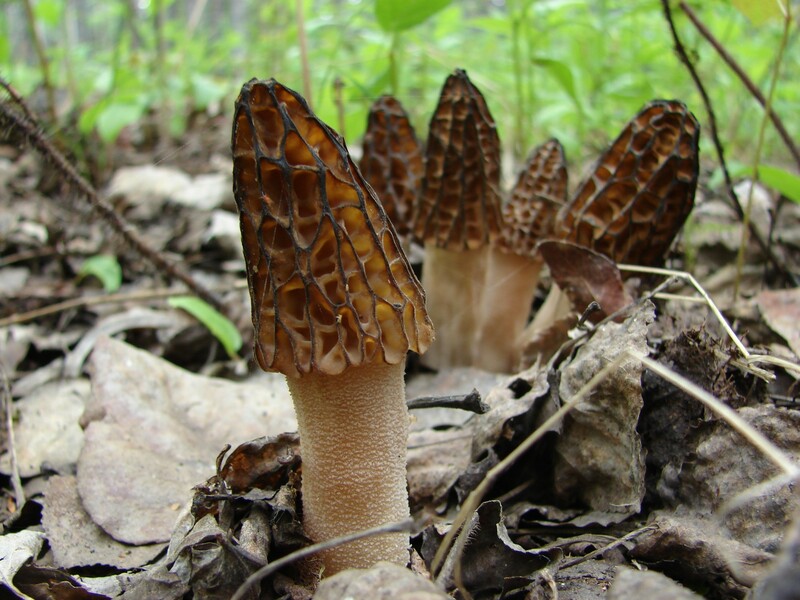 When they’re in season, they’re fantastic foods to forage. Wild berries. 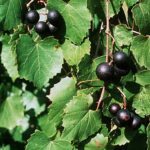 The list of wild edible berries is a long one! Huckleberries, salmonberries, salal, wild strawberries, wild blackberries, wild blueberries, cranberries, mulberries, gooseberries, and wild raspberries, just to name a few. 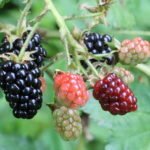 Depending on the region and the time of year, different berry varieties can be growing as weeds in the backyard (think: blackberries), as ornamental shrubbery (like strawberries and salal), near swamps and marshes (like cranberries), along trails in the forest (like salmonberries and huckleberries), and in various other parts of urban, suburban, and rural environments. Although the nutritional profile varies depending on the type of berry, wild ones are generally higher in vitamins, minerals, and phytonutrients than cultivated berries. They pack a punch of flavor that also can’t be beat! Muscadine grapes. These delicious (but seedy and thick-skinned!) grapes grow wild in well-drained lands, especially in warm, humid environments. They’re rich in a variety of polyphenols, including resveratrol, quercetin, ellagic acid, kaempferol, flavan-3-ols, gallic acid, and proanthocyanidins. And, they’re super high manganese (over 100% of the RDA is in 100 grams of muscadines), along with some copper, potassium, magnesium, and calcium. Crabapples. Small and tart, crabapples trees commonly line city streets, drop their bounty into backyards, and cover the ground with fruit in late summer and early fall. And although they’re not as sweet and juicy as cultivated varieties, they’re definitely edible! Crabapples are good sources of vitamin C, potassium, manganese, copper, and fiber, and due to their small size (and higher ratio of skin to pulp), they’re richer than domesticated apples in quercetin, a flavonoid with antihistamine and anti-inflammatory properties. 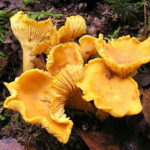 Although many wild edibles are delicious as-is, others can have strong, bitter, or overpowering flavors (often due to their high content of certain phytochemicals). 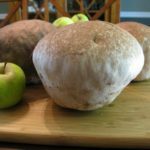 In those cases, we can still incorporate wild edibles into recipes to mask or dilute their flavor, creating a truly delicious and nutrient-rich meal. Here are some ideas! Once it’s time to forage, a huge number of field guides, online tutorials, and region-specific manuals await! 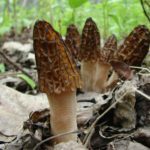 Nearby woodlands, parks, forest trails, undeveloped land, vacant lots, marshes, roadsides, and even the backyard are all excellent places to find wild edibles. And, the website http://fallingfruit.org/ offers an interactive map with hundreds of thousands of wild fruit and vegetable locations across the world, making it easy to see what might be around the corner! If you’re thinking about a walk while the turkey is in the oven this Thursday, think about choosing a location where you may be able to also gather some extra additions for your Thanksgiving meal! Gathering wild edibles is so worth it. 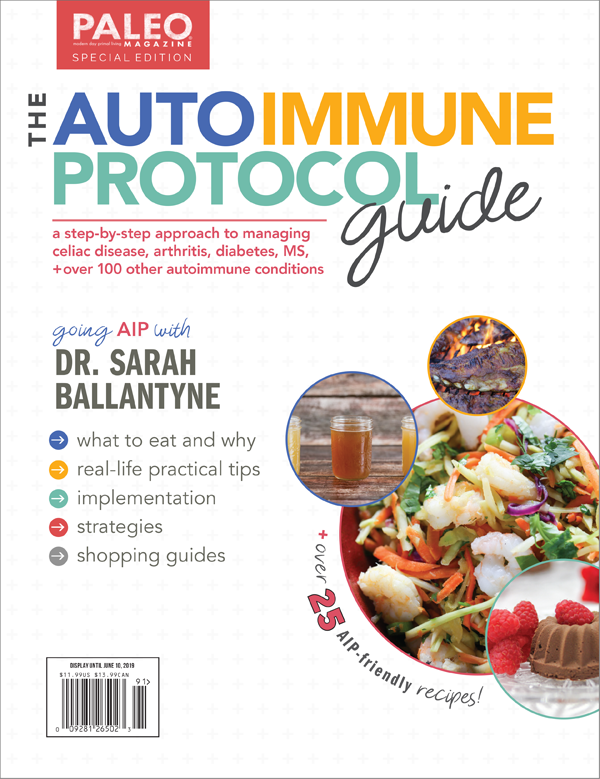 It’s a great way to save money, spend some time outdoors, and boost your diet with an incredible array of micronutrients and phytochemicals—which translates to enhanced disease protection, immunity, and overall better health. What’s not to love? Chin A. “Eating Wildly: Foraging for Life, Love and the Perfect Meal.” Simon and Schuster, 2014. “Crabapples, raw.” United States Department of Agriculture Agricultural Research Service, National Nutrient Database for Standard Reference. Craft D. “Urban Foraging: Finding and eating wild plants in the city.” Service Berry Press, 2010. 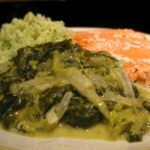 “Dandelion greens, raw.” United States Department of Agriculture Agricultural Research Service, National Nutrient Database for Standard Reference. Duke JA. “Handbook of Edible Weeds: Herbal Reference Library.” CRC Press, 2000. Eaton SB, et al. 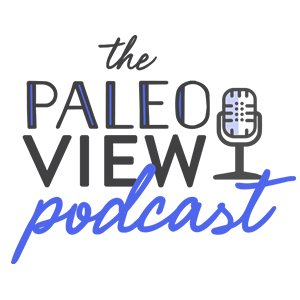 “Paleolithic nutrition revisited: a twelve-year retrospective on its nature and implications.” Eur J Clin Nutr. 1997 Apr;51(4):207-16. Kallas J. “Wild Edible Plants.” Logan, UT: Gibbs Smith, 2010. Kious BM. “Hunter-gatherer Nutrition and Its Implications for Modern Societies.” Nutrition Noteworthy. 2002;5(1). Mabey R. “Food for Free.” HarperCollins UK, 2012. Milton K. “Back to basics: Why foods of wild primates have relevance for modern human health.” Nutrition. 2000;16(7/8):478-483. Milton K. “Nutritional characteristic of wild primate foods: do the diets of our closest living relatives have lessons for us?” Nutrition. 1999 Jun;15(6):488-98. 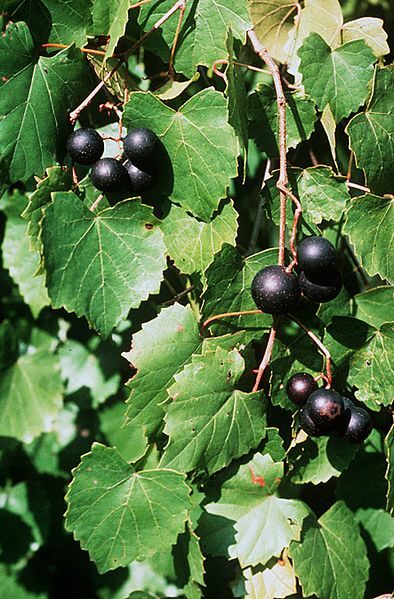 “Muscadine Grape.” California Rare Fruit Growers, Inc. Accessed November 16, 2015. Nwachukwu ID, et al. “Sulfur and sulfur compounds in plant defence.” Nat Prod Commun. 2012 Mar;7(3):395-400. 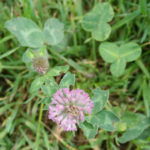 “Red clover.” University of Maryland Medical Center. Accessed November 13, 2015. 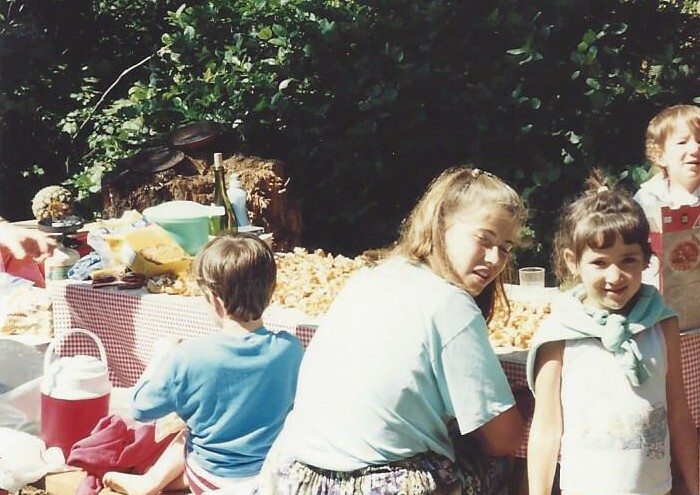 Nothing new for me here: wild edibles are a common part of my diet, and I’ve taught my son what to eat outside from a very young age, but still, very important post! So many people are so disconnected from their food source. 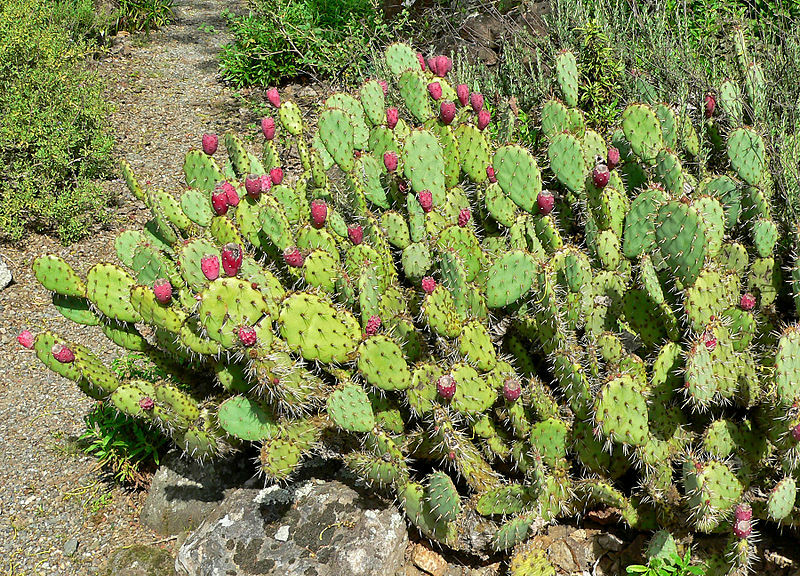 There are literally hundreds of plants that humans can eat, offering such a variety of flavors. No need for that salt, HFCS, and “natural flavors” found in today’s processed foods. 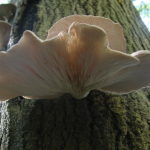 Here in Wisconsin as we move closer to winter, the pickings are getting slimmer, but much fruit, nuts, and greens were put up through the autumn, wild fish and meat harvests continue, and maple syruping will be here before you know it! 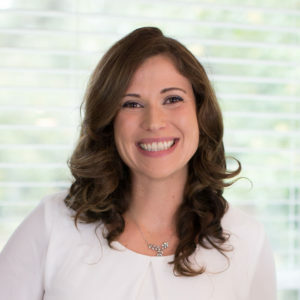 Thanks for your good work, Sarah. I have learned a lot from reading your posts over the past few months! Wonderful post, Sarah, thank you! I do a little bit of foraging, but am trying to learn more. Hope you have great holidays! I live in Norway, and our season for planta, berries and mushroom are from may to november, depending on what you’re foraging for. And this year, there’s been everything in abundance! Here in Europe we have wild parsnips available through Autumn and winter. Delicious roasted in ghee and honey. Also very nutrient dense healthy. They are still very popular in the UK but long forgotten elsewhere, have been replace by the potato.